However, these weather-ready Acura SUVs fit into different segments and price points. Find out which is right for you and your family near West Hartford, CT when you compare SUVs below, and then check them both on in Avon, CT at Acura of Avon! 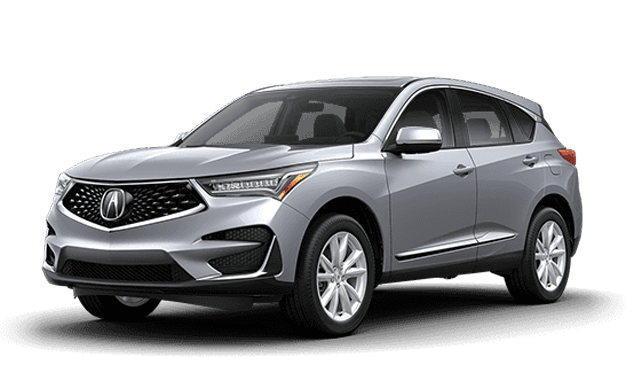 The different levels and Acura MDX packages and Acura RDX packages bring a range of premium features to the mix, but they fit into different size segments. 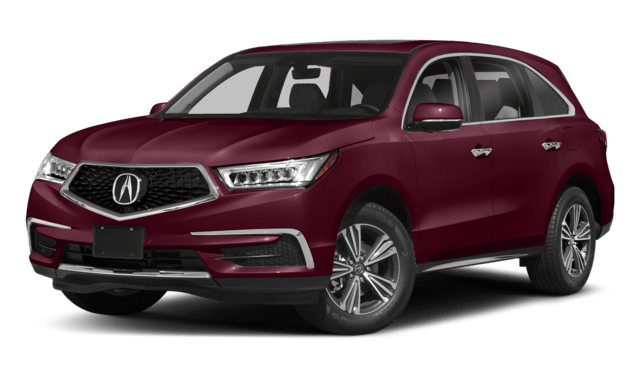 Here’s an overview of how the base package of each Acura SUV measures up to the other when you compare the MDX vs. RDX. Find Your Next New SUV for Sale Near Hartford, CT at Acura of Avon! Once you’ve compared the MDX to the Honda Pilot or the RDX to other competition, you can find the new MDX for sale and the new RDX for sale right now near West Hartford, CT at Acura of Avon, Avon, CT, located at 75 Albany Turnpike in Canton, CT. We’re open for sales Monday through Saturday, and you can reach us at 860-407-3373.
ⁱ Based on 2018 EPA mileage ratings. Use for comparison purposes only. Your actual mileage will vary, depending on how you drive and maintain your vehicle, driving conditions, battery pack age/condition (hybrid models only) and other factors.